Profitable Blogging with Adsense Alive +Mrr & Bonus Videos. 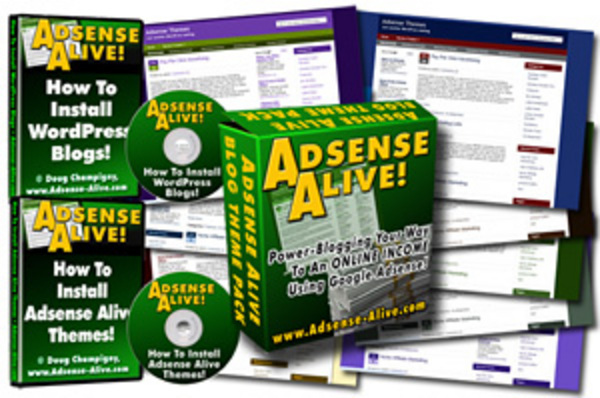 Themes in This Adsense Alive Theme Pack. looking for another great fund-raising vehicle. Follow the profitable track of thousands of other bloggers who are making $$$$$$$ online adding Google Adsense ads to their blogs. Your as a blog owner can enjoy the profits from having adsense ads on your blog. Profitable Blogging with Adsense Alive +Mrr & Bonus Videos. blogging;make money online;wordpress 120781698 6.50 qiqi Fresh Download Available!